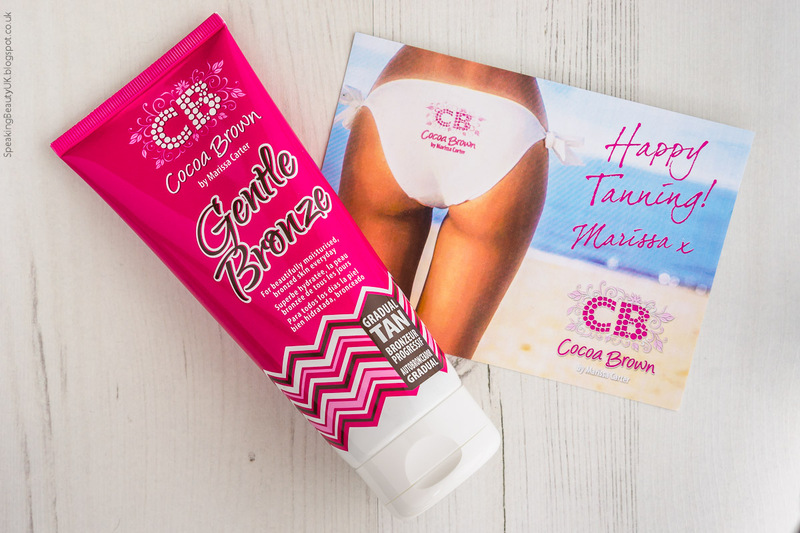 I finally got to try the Award Winning Cocoa Brown Gentle Bronze Gradual Tanning Moisturiser* and I'm in love! Gradual tanning products are my go to this time of the year because they are easy to use and look very natural. I'm not the type of person who likes lying on the beach and tanning for hours so I pretty much rely on self tanners to achieve a pretty Summer glow. Cocoa Brown Gentle Bronze is very fool proof. If you're thinking of starting on the self tanning department, I'd say definitely start with something like this gradual tanning moisturiser. The lotion is brown coloured and very light. 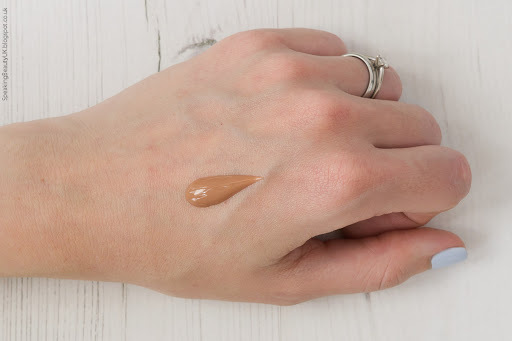 I love that it applies smoothly, just like a normal moisturiser would, feels hydrating on the skin and the best of all is it sinks in pretty quickly. That means I don't need to sit around, waiting for it to dry and I can go to bed or get dressed pretty much straight away, without worrying. It's really good. Plus I felt the product applied really evenly and didn't leave any streaks or darker patches anywhere, which is a big bonus. At first, I didn't notice much difference but a couple hours in and I started seeing the lovely colour showing up. Bear in mind this is a subtle bronzing product. So if you're after a quick fix and a more dramatic bronze, I'd recommend going for proper self tanners. But I prefer to just change my colour slightly and have the flexibility to build it up as I like. You can apply this product every day but I prefer to use it only 2-3 times a week, to maintain a nice, subtle colour. Don't be afraid! If you're still unsure how to use this and are scared of looking orange (although I promise you won't), I'd recommend applying your usual body moisturiser first and applying Cocoa Brown after. This will ensure a lighter and even softer application. And you can reapply the next day if you feel you still haven't reached the desired result. I do notice a nice difference after first application, but unfortunately it didn't show up very well on my photos (probably due to lighting), so I decided not to include them here. But I do love this product and it gets a massive thumbs up from me. I will certainly wear it all Summer. Have you tried any self tanning products from Cocoa Brown before? What's your best tip to achieve a gorgeous Summer glow?